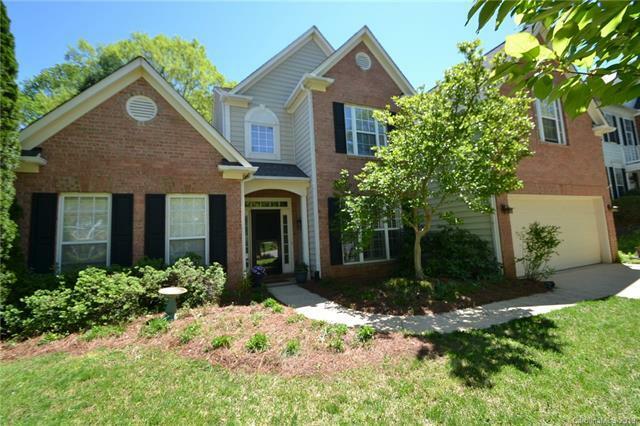 Welcome home to this Birkdale charmer! 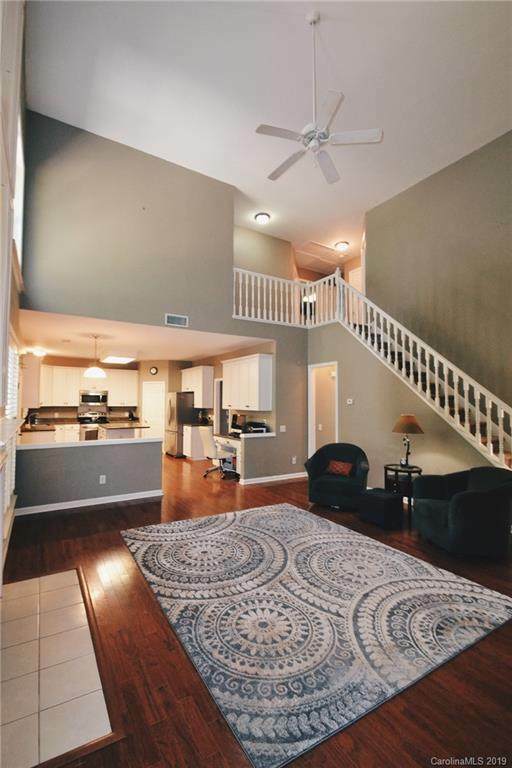 The fantastic open layout boasts Master Bdrm on the MAIN. 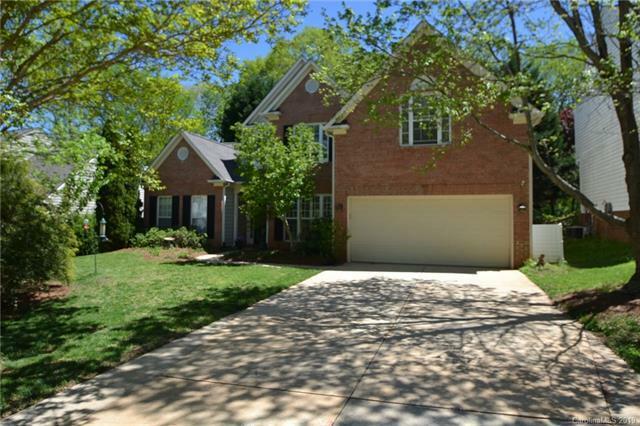 There are hardwoods on the first floor, a two-story great room w/ beautiful fireplace, kitchen w/ custom cabinets, Quartz countertops, and stainless appliances, a spacious dining room and breakfast area. Beautiful plantation shutters in the dining room, great room, and master bedroom. Large walk-in closet, also w/ hardwoods. The master bath has dual vanities, large soaking tub, separate shower, and a toilet closet. Also on the first floor is the laundry room with ample cabinet space and a powder room. Large guest bedrooms on the 2nd floor. 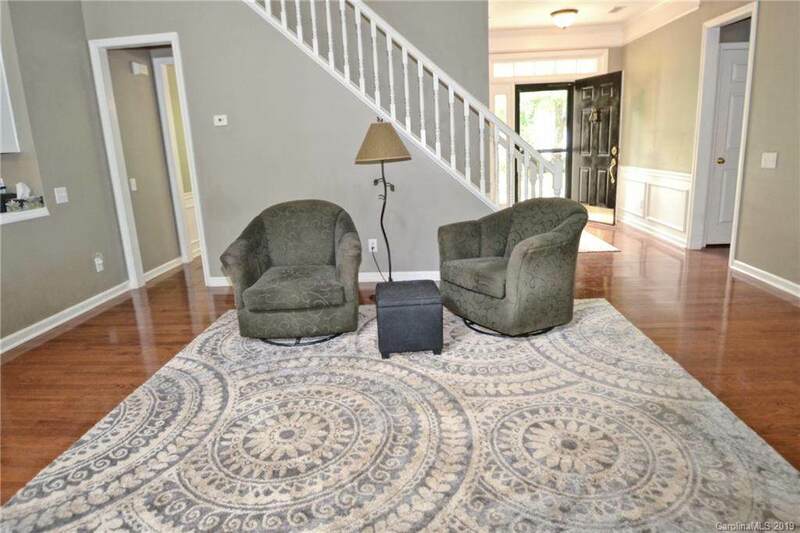 One of which has hardwoods and would make a great media room. Outside is flat, fenced lot with gorgeous shrubs, flowers, and fruit trees providing great screening plus a large deck off of the screened porch. Birkdale is close to shops, restaurants and Lake Norman. Community pool, clubhouse, tennis and parks. NEW ROOF 3/31/19 - 50 year shingles.